5.5 in. x 8.5 in. 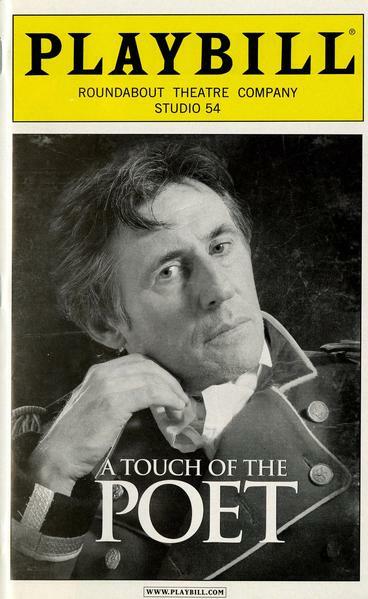 playbill; 22 pgs., col. and b&w; includes cover, title, cast, headshots, who's who, article on Gabriel Byrne, Roundabout quiz, staff and benefactors.